Why Rent a Storage Unit in Billings? Are you realizing that you have too much stuff to comfortably manage in your office, home, or garage? Are you constantly shuffling things around to get to what you need? Maybe it is time to get that storage unit in Billings that you have been thinking about. Affordable Family Storage offers low-cost solutions, secure locations, and high-quality service for your storage needs. We also deliver peace of mind so that you don’t have to worry about your belongings when they are not in your care. Whether you are a business, a college student, a family, or someone relocating that needs temporary storage space, we have storage rental solutions for you. What Does Affordable Family Storage Have To Offer? Affordable Family Storage has secure and modern storage units that feature state-of-the-art security and temperature-controlled environments. We also provide a 24-hour helpline and an easy to use online calculator tool to help you determine your storage space needs. We provide 24-hour security surveillance for the utmost in protection. Affordable Family Storage has storage solutions for personal items, documents, cars, and boats. We also proudly serve our military and offer a military discount. Once you have settled on your personal storage solution, we make it easy for you to deliver and unload your possessions and provide helpful tools such as covering blankets and dollies. 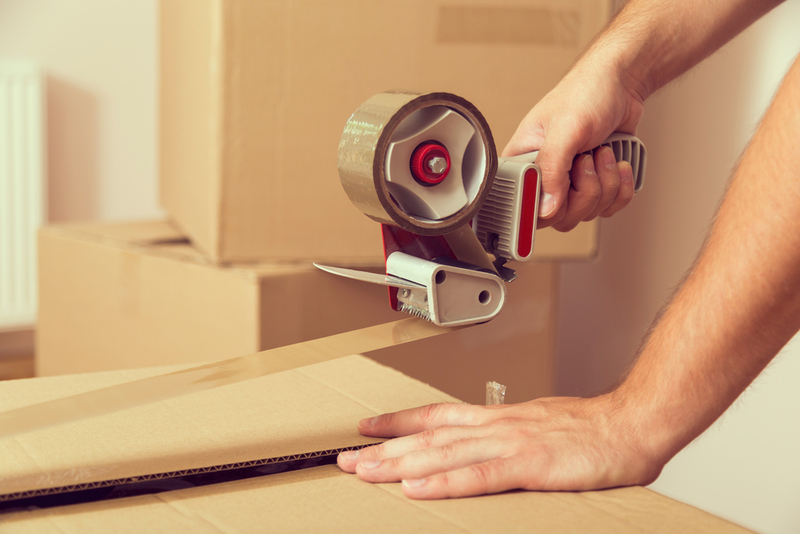 Why Choose a Storage Unit in Billings? Affordable Family Storage is rapidly becoming one of the Midwest’s leading self storage companies due to our reasonable prices, our laser focus on customer service, and our state-of-the-art storage solutions. With locations throughout the Midwest and five locations in Missouri, our storage unit in Billings is located right off of Highway 60, making it easy and convenient to reach. If you are in the Billings, Marionville, Republic, or Springfield areas, we are the location for you. If a storage unit in Billings sounds like a wise choice for you, please contact us. Our dedicated and helpful team will work with you to come up with most appropriate and cost-efficient storage unit for your needs in our Billings location.